Where design and engineering are blended to create a unique jumping experience. No more ripped hands, no more wrist pain. 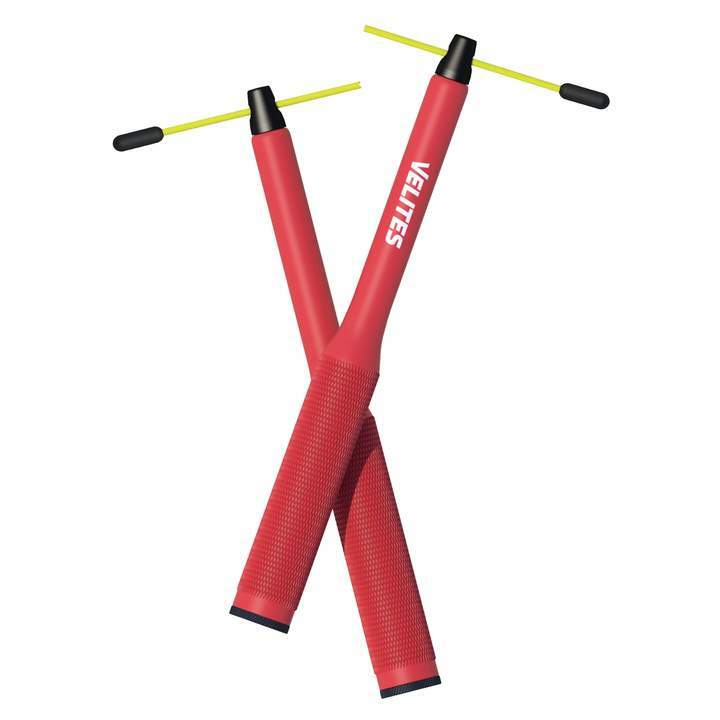 High-tech materials to protect you in each WOD. With the force of nature warming up and a successful recovery of your muscles and joints are much quicker. For the bold and daring, for adaptable and generous people. You are the heart of our business. Are you the owner of a box, gym or sports shop? 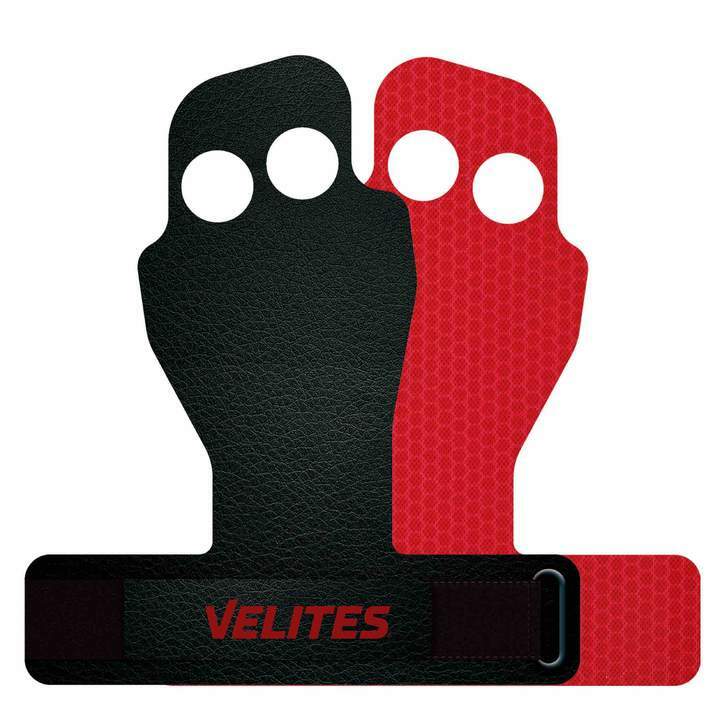 Become a certified Velites distributor in your community. We have partners all over Europe. Find the nearest one to your area. Discover our range of products for athletes.